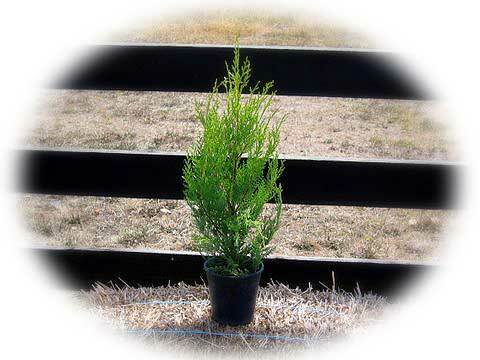 A fast growing conifer with a dense conical habit and attractive gold tip foliage. 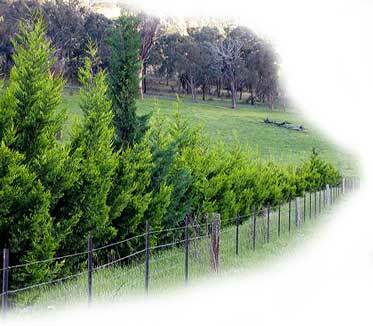 Fantastic consistent growth habit reaching 5 metres in 10 yrs. 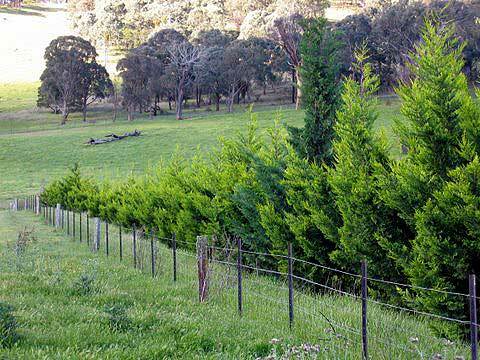 Water in well and keep soil moist until tree is established. Mulch tree with either wood chips or straw. This will "limit" watering and retain soil moisture for a longer period.